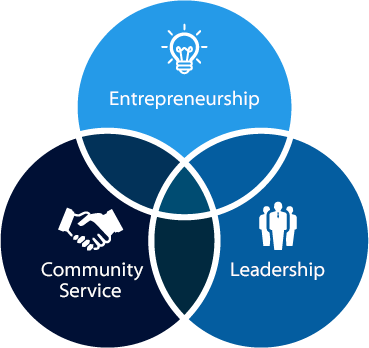 of DECA members plan to further their studies in marketing, finance, hospitality and business management or become entrepreneurs. Georgia DECA Chapters in 2016. Georgia is currently the 3rd largest membership state in the National DECA organization. Distributive Education in Georgia was started in 1943 with 256 students. Georgia DECA members attended the 2016 International Career Development Conference. Community Oriented, Professionally Responsible, and Experienced Leaders. 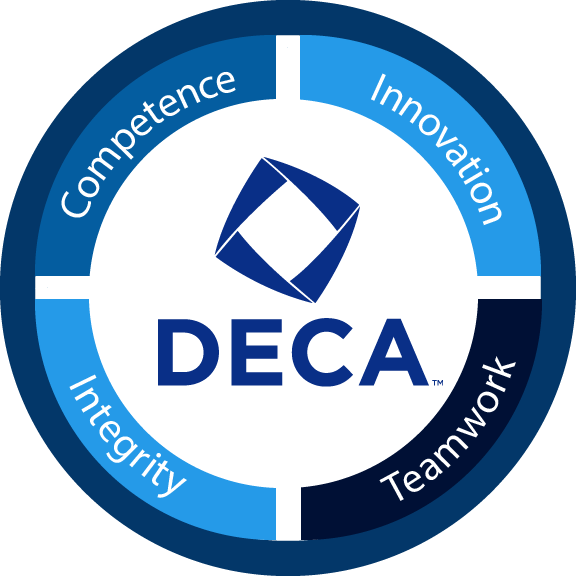 Our attributes and values describe DECA's priorities and standards.